The Mount Morris Central School District's Welcome Back Open House and Parent Appreciation Night is September, 24, 2018, at 5:30 pm! Open House is a great time for families of students in grades PreK-12 to visit MMCSD and check out the great learning that is taking place. 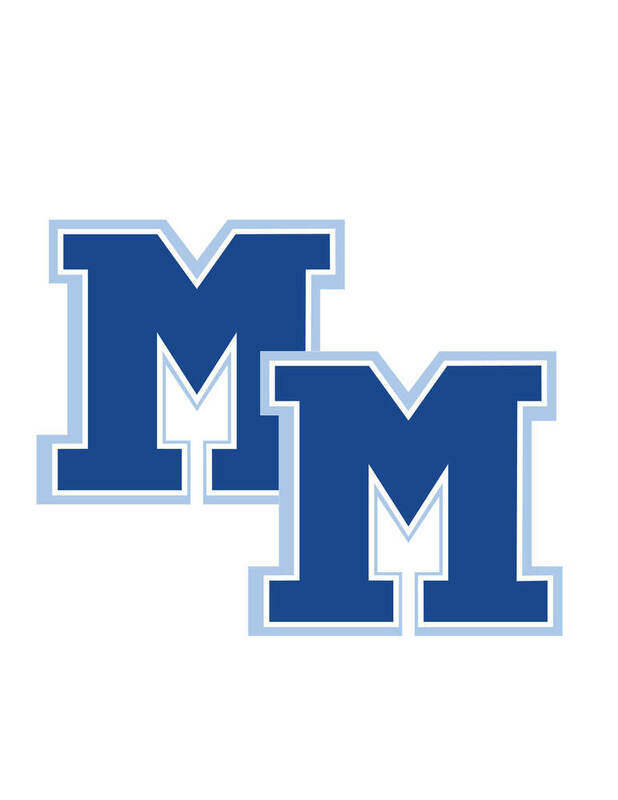 This is a wonderful time for Mount Morris students to bring their families to meet their teachers and to learn a little about Mount Morris Central School. Student work will be available for parents to see and students will have the opportunity to show their parents around their classrooms. Come in, meet the faculty and staff! Dinner will be served as well!